Beetlejuice, Beetlejuice, Beetlejuice! 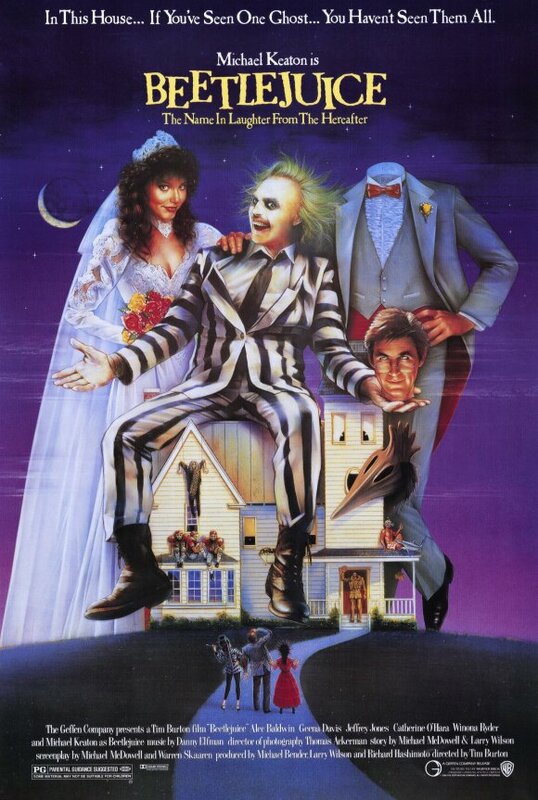 Fans of the 1988 Comedic Fantasy are excited to hear that Beetlejuice will be returning to the Silver Screen again soon in the newly announced Beetlejuice II Movie! According to film director Tim Burton, the movie has been approved by Warner Bros. and the cast has already said yes to rejoining the Beetlejuice crew. This include fan favorites, Winona Ryder and Michael Keaton, who played lead roles of Lydia and Beetlejuice in the film 28 years ago. Geena Davis, who played Barbara, has also showed her interest in being part of the film’s return. Although it has been decades since the original movie release, with its 30 year anniversary just two years away, the cult classic film is still a fan favorite that is beloved by numerous generations. 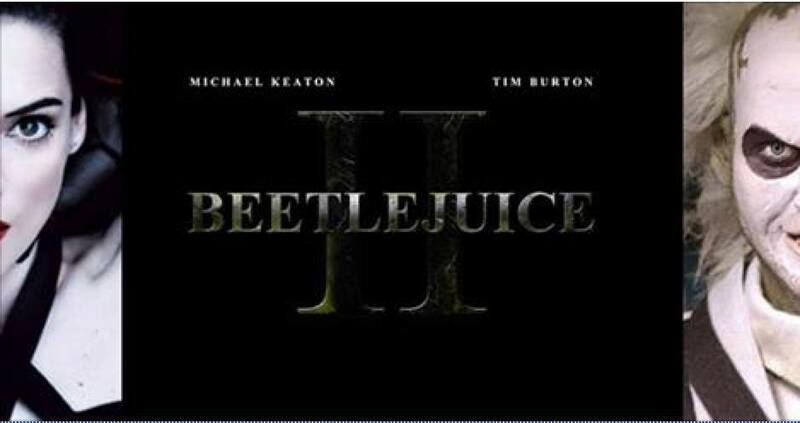 In an interview with Showbiz Spy earlier this week, Burton stated, “We have the script in hand – everything is in place, all we need to do now is get ready to start filming.” The film is expected to be a true sequel to the original Beetlejuice and was written by Seth Grahame-Smith. Are you excited for the upcoming Beetlejuice sequel? Let us know in the comments and be sure to take a peek at the trailer below!